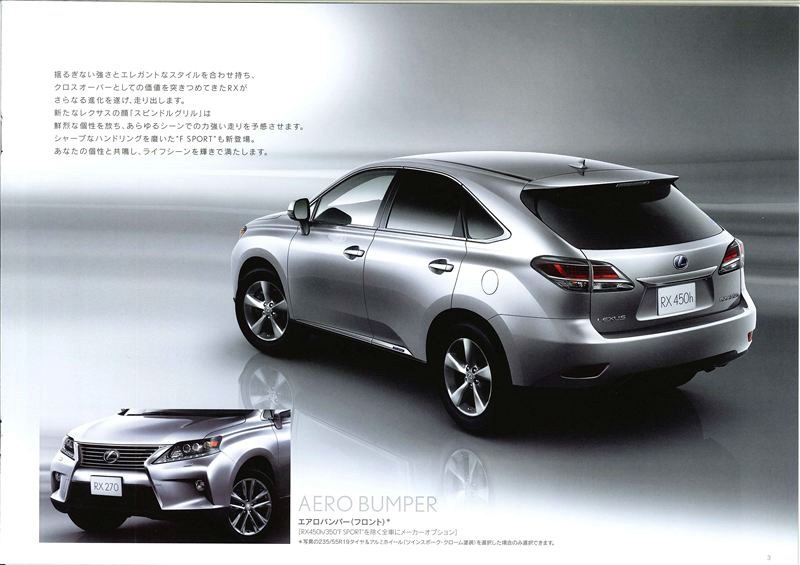 Next year’s version of the Lexus RX crossover has just been leaked in a brochure of the Japanese market that was later on intercepted by the guys over at Carscoop. The leaked brochure boasts pretty much no usable information on technologies employed, specs, performance and so on but, thankfully, serves up decent details on the new looks. 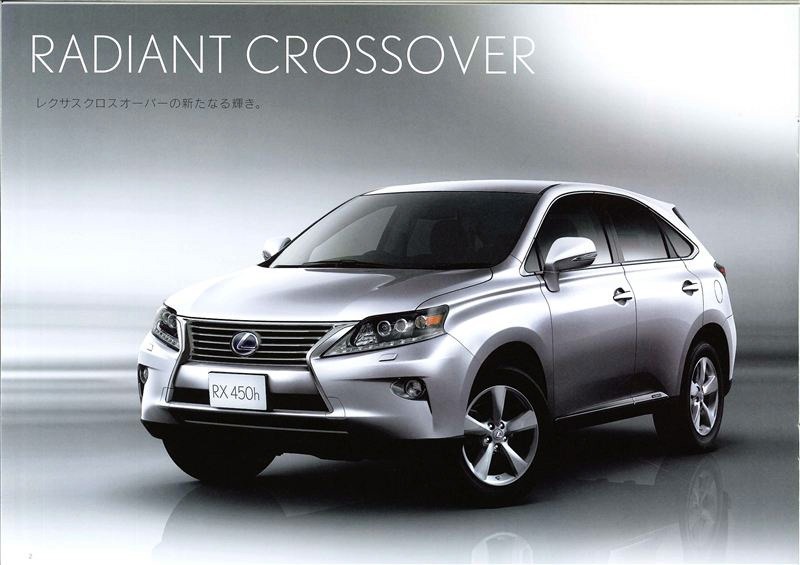 This is crucial as we’re looking at a mid-life facelift for the 2013 Lexus RX and the changes really are in the details. We may get to see an F-Sport package and a few other toys, but the new look is what people will keep on buying it for. 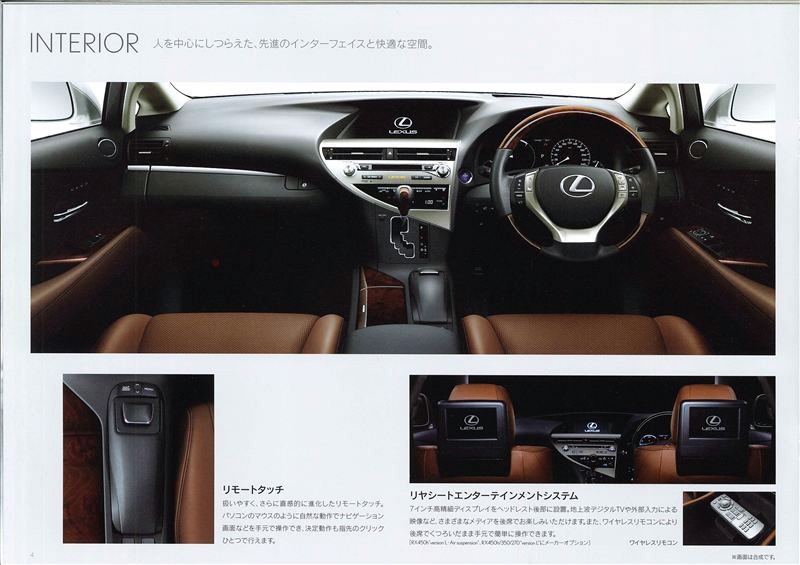 To begin with, the front end gets rejuvenated in Lexus’ new trademark appearance. The spindle grille, the LED DTRL incorporating headlamps and added chrome are all there. In what seems to be the borrowing of a few cues from the hottest F Sport models at Lexus, the 2013 RX Crossover resembles a GS that’s grown bigger in anger. This is an welcomed site compared to the slightly bloated appearance of the previous generations. It’s particularly impressive to note that this was achieved by merely redesigning the front bumper and grille. As you’d expect, the rest of the car gets a little worked over too. 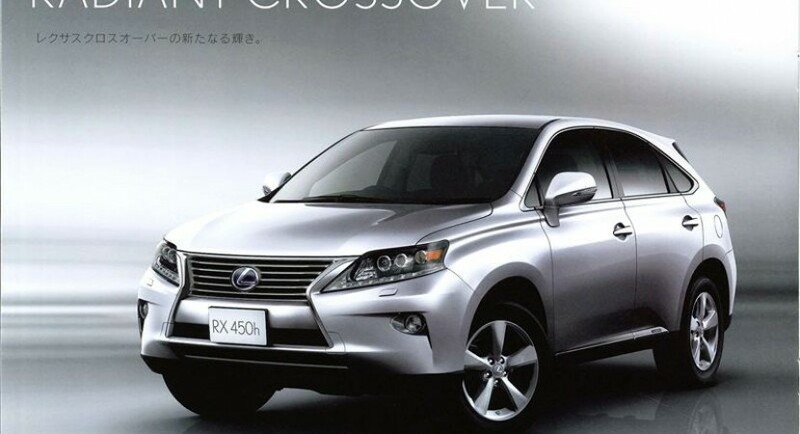 The 2013 Lexus RX features new taillamps, new side skirts, a new rear bumper and a spoiler kit. Did I mention the good looking new alloy wheels or the promising sounding “rear seat entertainment” setup of the new RX? More details should crop up over the following weeks as a debut may take place at the New York Auto Show or even quicker in Geneva this spring.